The Preventive Cardiovascular Nurses Association (PCNA) is excited to announce the winners of our slate of 2017 awards. PCNA is proud to recognize these individuals for their significant contributions to preventive cardiovascular nursing. The winners will be recognized during the Member Celebration and Awards Ceremony at the PCNA’s 23rd Annual Cardiovascular Nursing Symposium on Sunday April 9. PCNA will be celebrating outstanding leadership by inducting Dr. William Haskell as an Honorary Fellow. Dr. Haskell, Professor of Medicine (active emeritus) in the Stanford Prevention Research Center and the Division of Cardiovascular Medicine at Stanford University School of Medicine, is recognized for his many substantial contributions to cardiovascular nursing, as well as his outstanding service to PCNA. PCNA will also induct three new fellows in 2017. The designation of Fellow of PCNA reflects not only the professional stature of the Fellow, but also their record of valuable service to our organization. The 2017 class of fellows includes April Bramini, ANP-BC of Scottsdale Shae Medical Center, Eileen Handberg, PhD, ARNP-BC, FAHA, FACC, of the University of Florida School of Medicine, and Elena Flowers, PhD, MS, MAS, RN, CNS of the University of California, San Francisco. 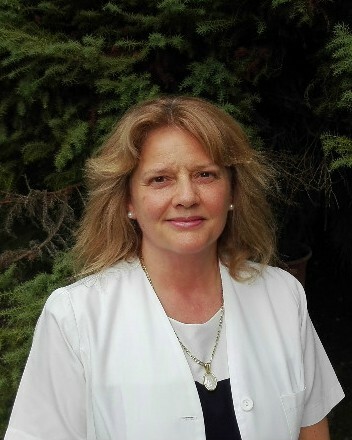 The Advocacy Award for CVD Prevention is awarded to Maria Teresa Lira Correa, RN, CVNS, FPCNA, who demonstrated leadership in advocacy through her many awareness campaigns undertaken with governmental and congressional members throughout Chile. Lynsey Mahlum, BSN, RN, ANP-C, CHFN of the CardioVascular Institute and Heart Failure Clinic of North Colorado Medical Center will be given PCNA’s Heart Failure Prevention Award. She is recognized for her role in creating the Shared Care Program, which has improved the quality of life, as well as decreased readmission rates and improved access to care, for LVAD patients in North Colorado. Stacy Jaskwhich, RN, MSN, FNP-c of Cedar Valley Medical Specialists is awarded the Terry Thomas Clinical Practice Award. 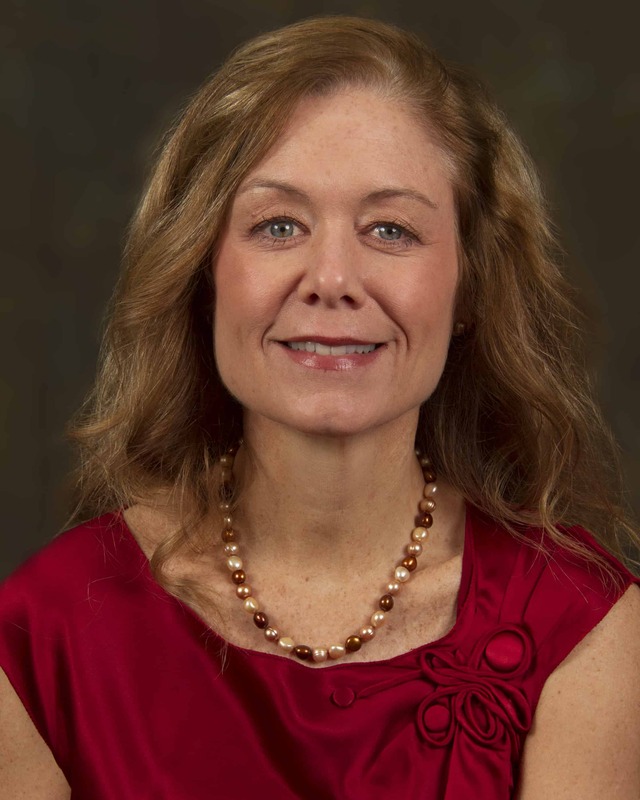 She is the lead nurse practitioner at the Emory Women’s Heart Center and is recognized for her accomplishments as a cardiovascular provider and educator, her contribution to the development of others, and for her over 300 talks to community groups. Lynn Baniak, PhD, RN, Post-Doctoral Scholar at the University of Pittsburgh is recognized with the Nursing Research Grant. PCNA and the American Nurses Foundation have partnered to award a grant to encourage the research career development of nurses. In support of the mission of PCNA, research must be focused on cardiovascular disease prevention. April began her nursing career in 1994, after graduating from the University Of Arizona School Of Nursing. After working in the Cardiovascular Intensive Care unit for 5 years, she started her Masters/Nurse Practitioner program. In 2001, April graduated from Arizona State University’s MS/NP program. Shortly thereafter, she began working with a group of cardiologists in an outpatient cardiology clinic. It was here her interest for CVD prevention began. 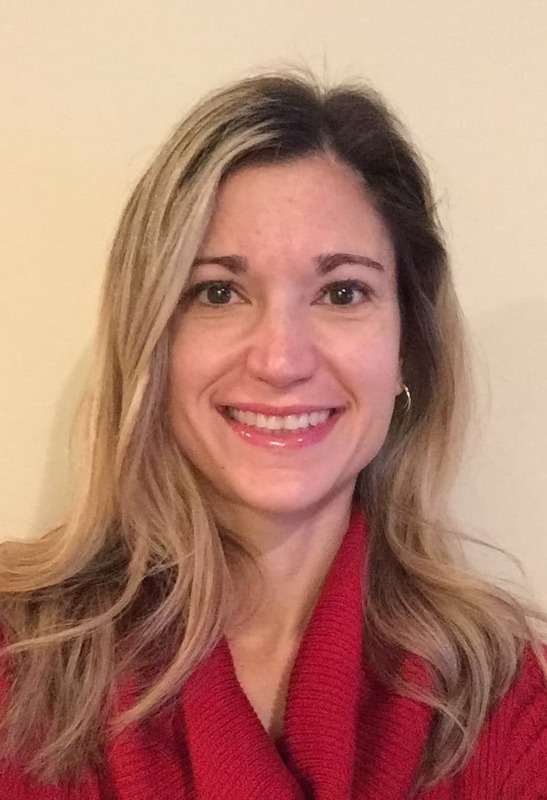 She witnessed the impact of developing trustworthy relationships with her patients and saw the impact that the education she provided had on their cardiovascular health. April’s love for primary prevention continued, and in 2005 she returned to the hospital setting to develop an outpatient Heart Disease Prevention program. Over the past 10 years, she has screened and educated over 3500 patients. April became a member of PCNA in 2008 and for the past three years has had the pleasure of serving on the Membership committee. Dr. Flowers is an Assistant Professor in the School of Nursing. Her program of research is focused on identification of novel molecular markers associated with cardiovascular disease (CVD) risk factors and responses to risk reduction interventions among racial minority groups. She published numerous papers describing CVD risk in South Asians that led to current studies evaluating microRNAs as prodromal predictors of progression to CVD and type 2 diabetes. Presently, she is investigating microRNAs as predictors of responses to behavioral interventions to reduce risk (e.g., weight loss, physical activity, yoga). Her research has expanded to include high risk Filipino and Latino populations. She is the Director of the School of Nursing Genomics Laboratory and the Genomics Minor. 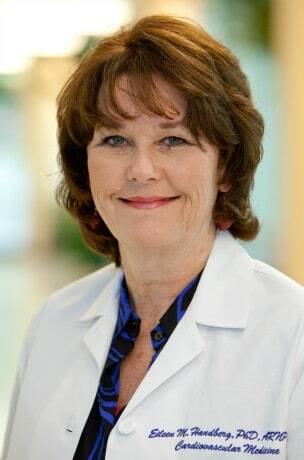 She is active in the American Heart Association, American Diabetes Association, Preventive Cardiovascular Nurses Association, and the International Society of Nurses in Genetics. ​Dr. 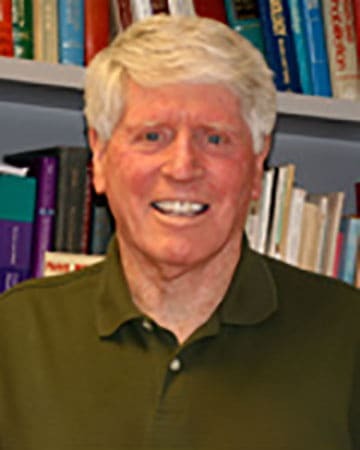 Haskell is Professor of Medicine (active emeritus) in the Stanford Prevention Research Center and the Division of Cardiovascular Medicine at Stanford University School of Medicine. His doctoral training was in exercise physiology with postdoctoral training in chronic disease epidemiology. He has been a member of the Stanford Medical School faculty for the past 40 years with primary interests in applied and clinical research in preventive cardiology, cardiac rehabilitation, the role physical activity in chronic disease prevention and successful aging. He has been a principal investigator on numerous single and multi-center clinical trials investigating chronic disease prevention or management. Of particular interest has been the role of habitual physical activity and related health behaviors in metabolic and hemodynamic factors contributing to the development of atherothrombotic vascular disease and diabetes mellitus. Current research involves collaborations with engineers at MIT and Northeastern University in the development of wireless sensors and common mobile phones for the continuous monitoring of health behaviors and environmental exposures in free-living populations. He has served on numerous national and international panels responsible for developing guidelines for physical activity and public health, preventive cardiology and cardiac rehabilitation. He was chair of the Physical Activity Guidelines Advisory Committee for the US Department of Health and Human Services. This Committee documented the scientific basis for the 2008 Physical Activity Guidelines for Americans. During 2008-2010 he was a scientific advisor to the World Health Organization for the development of WHO Global Recommendations on Physical Activity for Health (2010) and to the United Kingdom Health Ministries for the development of United Kingdom Physical Activity and Sedentary Behavior Guidelines (2011). Recently he was Chair of the International Review Panel for the Evaluation of Exercise and Sports Sciences in the Nordic Countries and co-chair of the expert panel on physical activity and physical fitness for development of the PhenX toolkit for the NIH sponsored Genes and Exposures Initiative (GEI). 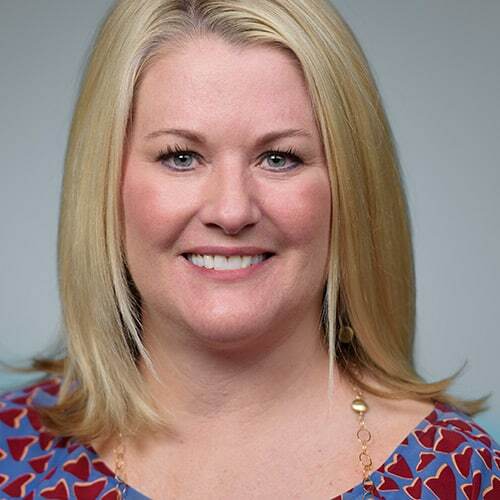 Stacy Jaskwhich is a certified Nurse Practitioner with 25 years of medical experience, primarily in Cardiology. She currently practices with Emory Hospital System in Atlanta, GA. Her dual role allows her to assess and counsel women in a cardiovascular screening program and care for general cardiology patients. She assisted with the initiation and development of Saint Joseph’s Heart Center for Women, one of the 1st screening programs in the Metro Atlanta area. The program eventually evolved into the present Emory Women’s Heart center and has expanded to multiple locations where she functions as the lead NP. She serves as adjunct faculty for the Nell Hodgson Woodruff School of Nursing; acting as a preceptor for NP, PA and medical students. 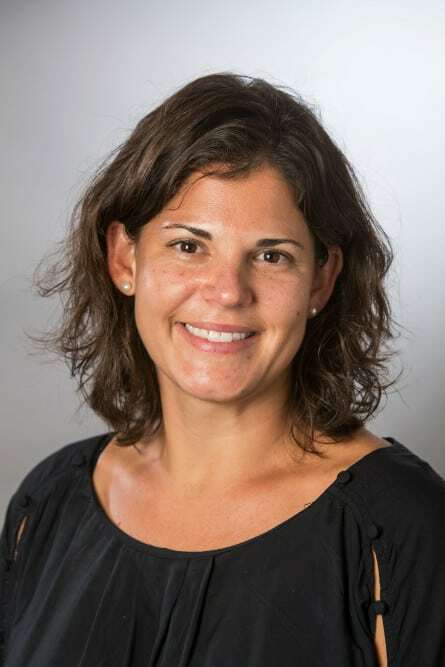 In the community and in conjunction with the Emory’s Women’s heart center where she is a co- investigator and facilitator of the 10,000 Women project. This ongoing effort involves coordination and screening of large populations of African American women in the communities where they reside and providing awareness, education and access to care. She has promoted awareness of women and heart disease by speaking at hundreds of events, health fairs, and other local medical institutions, corporations, and interest groups. Stacy has participated in the construction and publication of multiple abstracts surrounding women and risk prevention. Stacy graduated with her BSN from the University of South Carolina and obtained her MSN/NP degree at Clemson University. 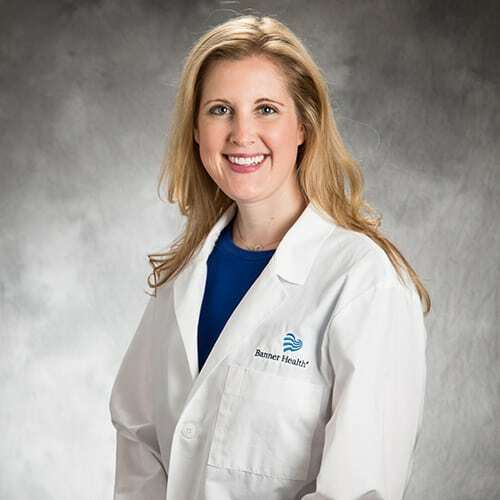 She is a member of the PCNA, American Heart Association, Women Heart and the American College of Cardiology as well as other local Advanced Provider Associations. One aspect of her job she feels passionate about is education; knowing what a crucial role it plays in cardiac prevention. She also enjoys motivating and empowering patients to make healthy life style changes and strives to lead by example by pursuing heart healthy habits herself. Lynsey Mahlum started her nursing career in Cardio Thoracic ICU at the University of Washington Medical Center and fell in love with Cardiology. After a couple years she was accepted into graduate school for Adult Nurse Practitioner at the University of Colorado Health Sciences in Aurora, CO. She graduated and started her career in Internal Medicine in Aberdeen, Washington. After a couple years of experience, she was offered the opportunity to return to University of Washington Medical Center and work for Cardiology B service that included inpatient Heart Failure team. The patient population was LVAD, Heart Transplant, Congenital, HFpEF and HFrEF patients. After gaining a vast amount of knowledge and experience, she made the decision to return to Colorado for sunshine and better work life balance. She is now am part of the largest Heart Failure Clinic in the state of Colorado with 800+ patients. The outpatient clinic is located in Northern Colorado and 3 nurse practitioners manage the clinic. This is Lynsey’s dream job.